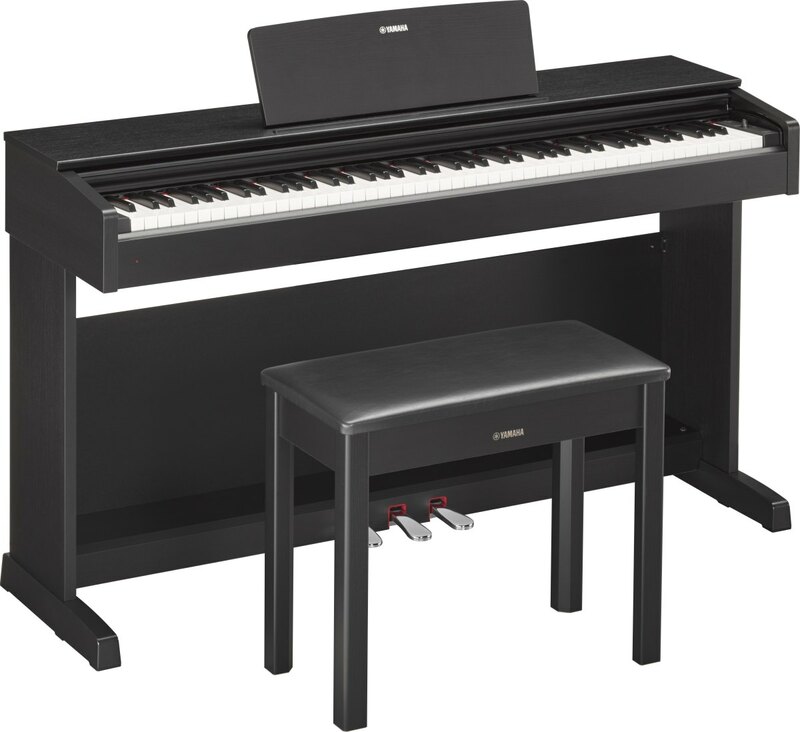 The Yamaha Arius YDP-143 digital piano provides authentic acoustic piano touch and tone suitable for any aspiring pianist. 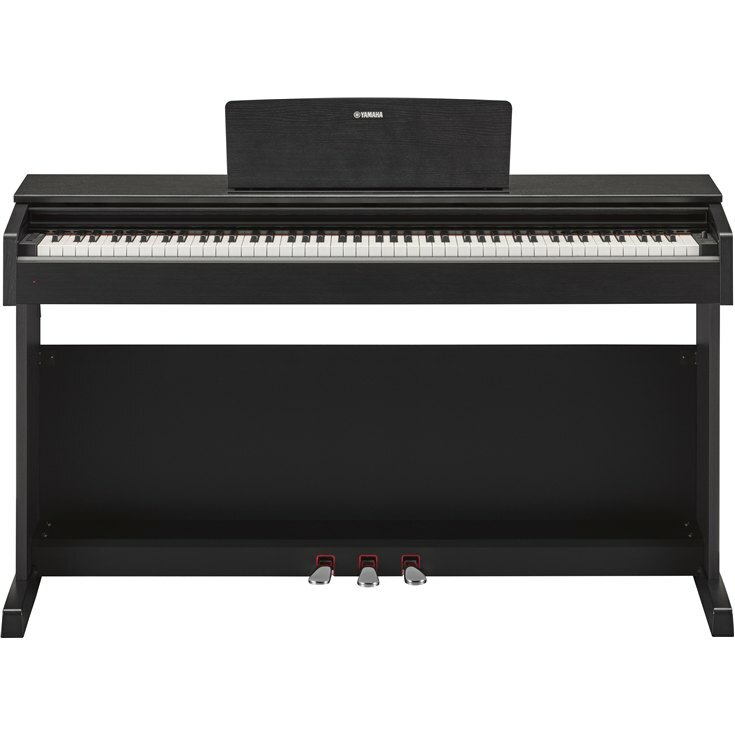 The Graded Hammer Standard (GHS) keyboard action helps build proper finger technique and strength for an easy transition to playing on acoustic pianos. Improved Pure CF Engine delivers expressive, high resolution recordings of the Yamaha CFIIIS concert grand piano. Damper Resonance digitally recreates acoustic piano depth of tone when pedaling, while newly improved reverbs set the stage for you to replicate the feeling of playing in a variety of different environments. With 192 note polyphony, many of the most complex piano compositions can be played without any dropped notes, and the sustained notes ring through faithfully.